Please note during school term the Sports Hub will be closed to the public between 14:30PM and 16:30PM. Sports Hub Treviglas offers a brand new Techno Gym equipped facility, the official supplier of the London Olympics 2012 and the London Paralympics 2012. 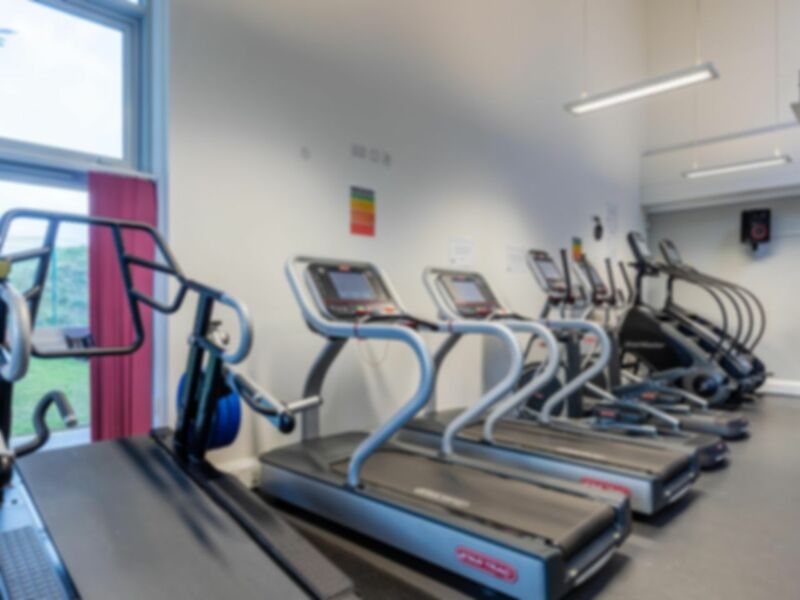 Sports Hub are very proud to boast the very same equipment in their gym, with a fantastic range of cardiovascular equipment, resistance machines, free weights plus much more equipment. This makes Sports Hub gym the ideal facility for you. The dedicated free weights area is equipped with brand new weights from 1kg - 40kg. There is also a dual cable machine, a single cable machine and assisted smith machine along with two adjustable benches. The fully qualified health and fitness team are always happy to answer any questions you may have and are able to provide you with updated exercise routines. Good range of equipment just could do with a bigger space and more machines.